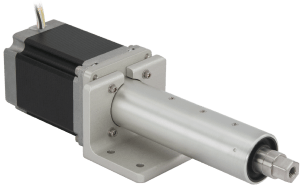 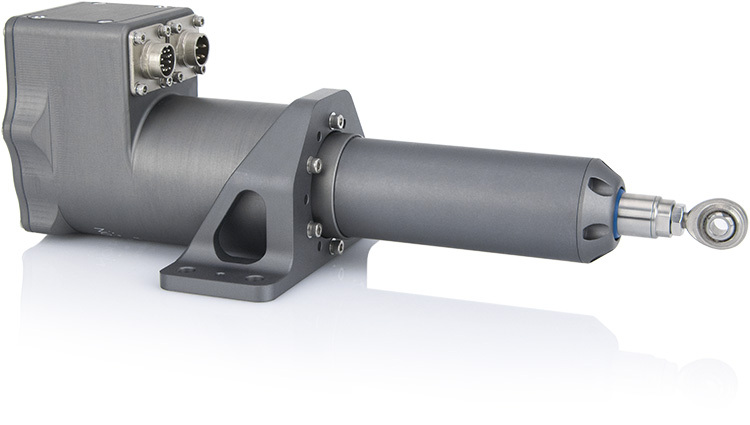 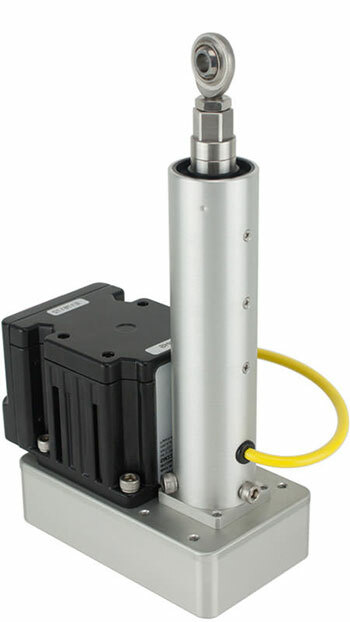 A complete linear servo system featuring Phase Index™. 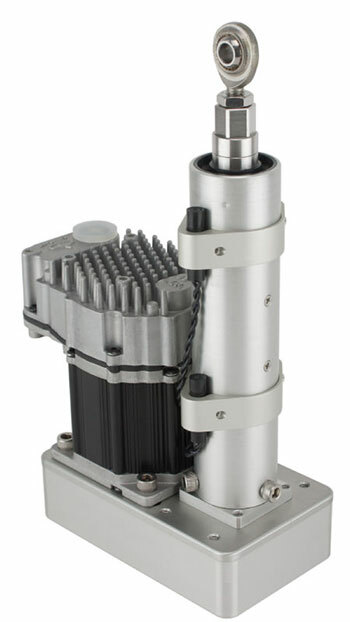 Multiple motor, ball screw, acme screw, and roller screw options. 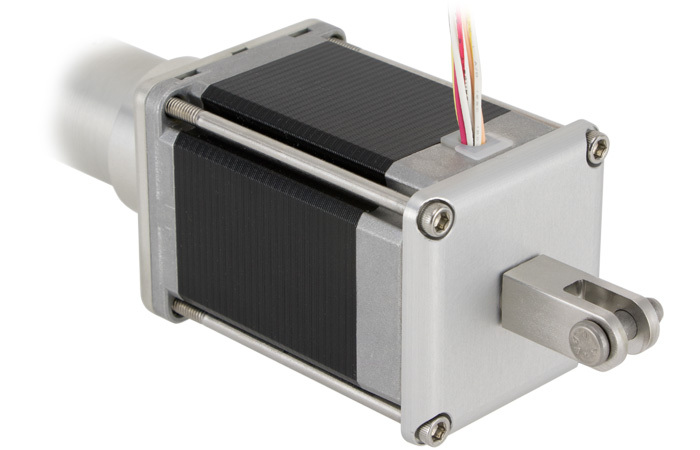 Configurable drive ratio allows for wide range of force, speed, and resolution. 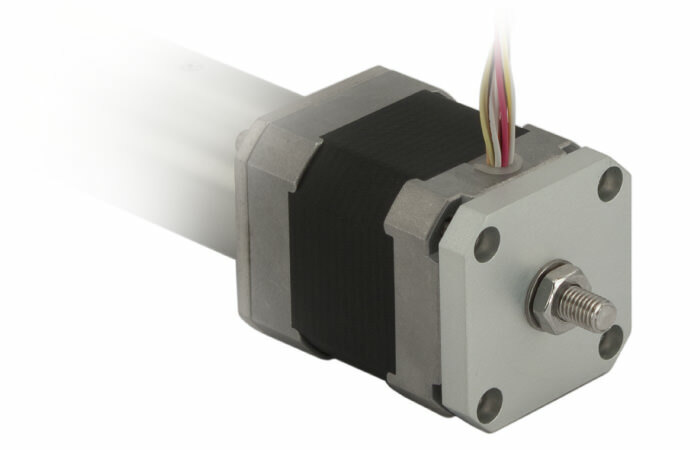 Options shown include high performance DC motor and 2 position switches. 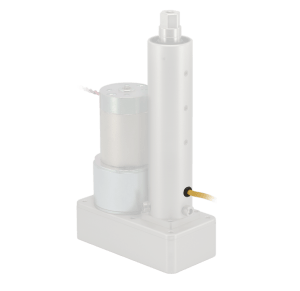 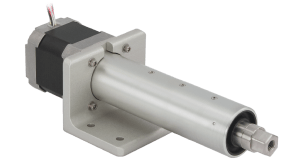 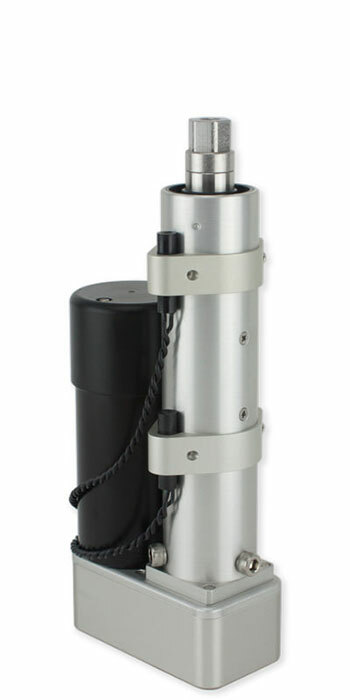 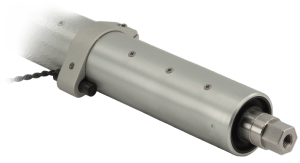 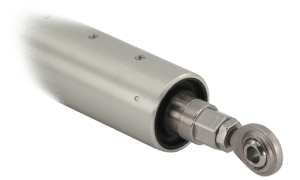 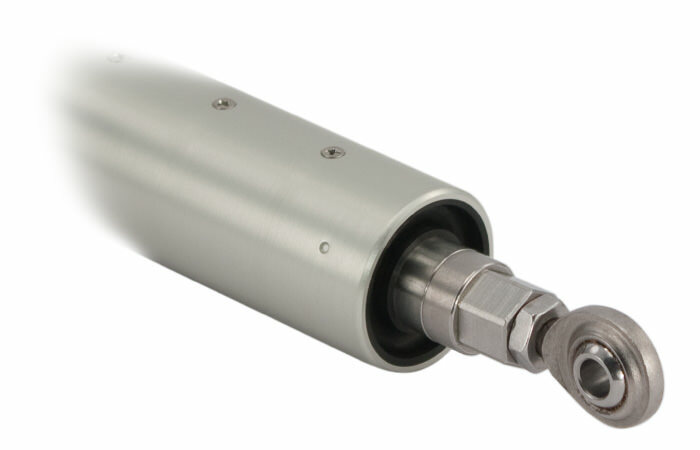 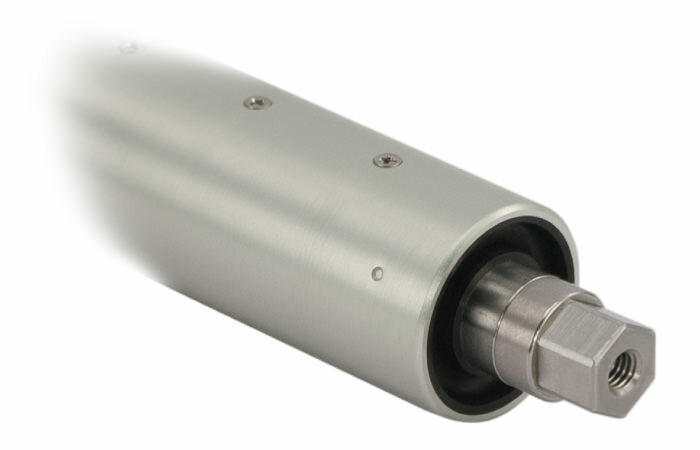 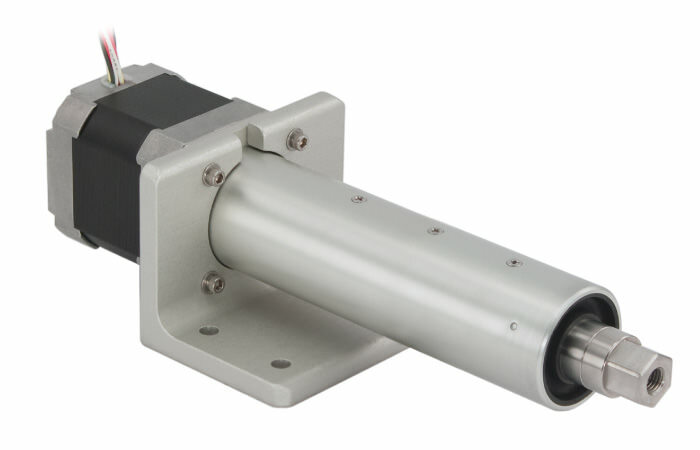 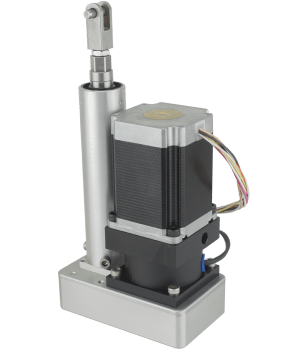 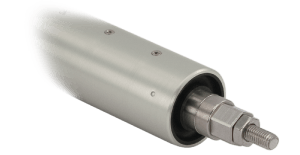 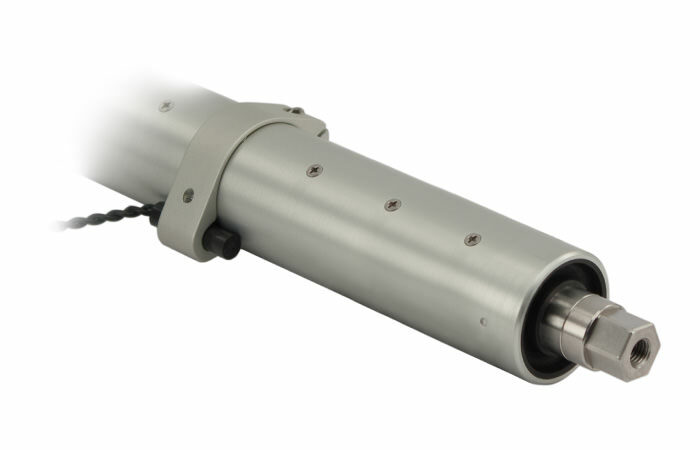 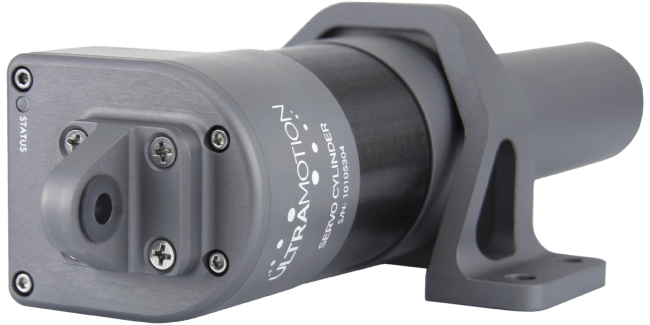 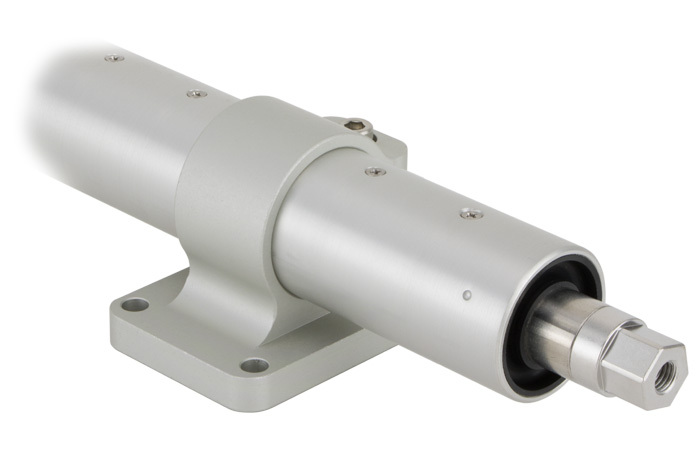 Smallest reverse parallel mount actuator offered by Ultra Motion. 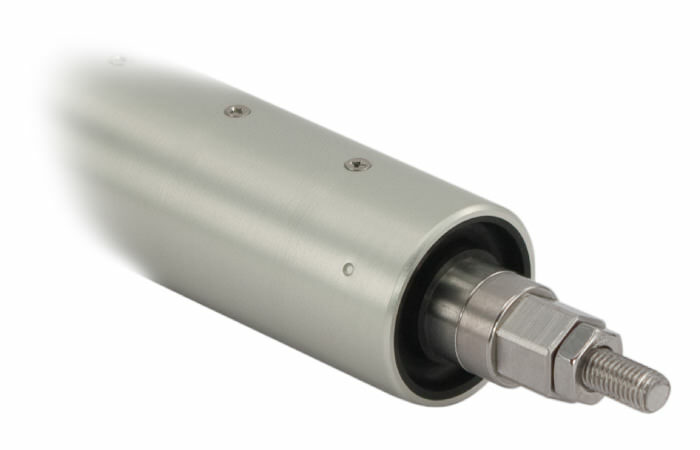 Very high power density, ideal for weight and size constrained applications such as aerospace and robotics. 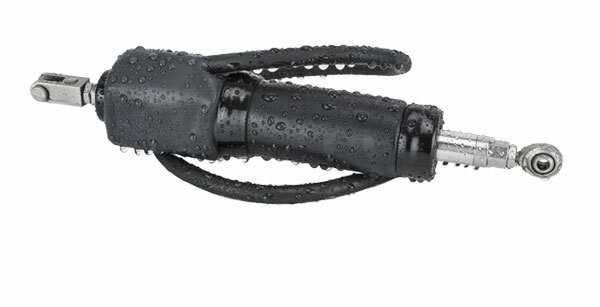 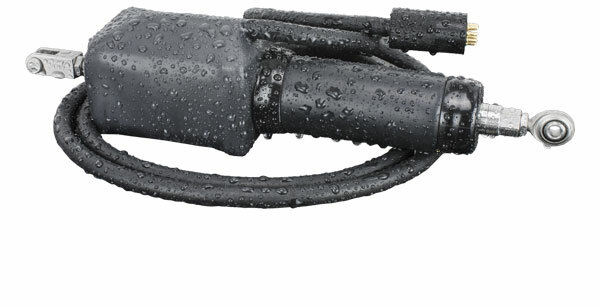 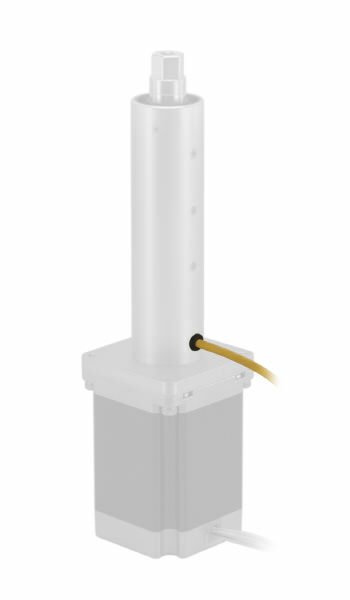 Options shown include 12V DC brush motor, block tube mount and eye clevis rod end mount. 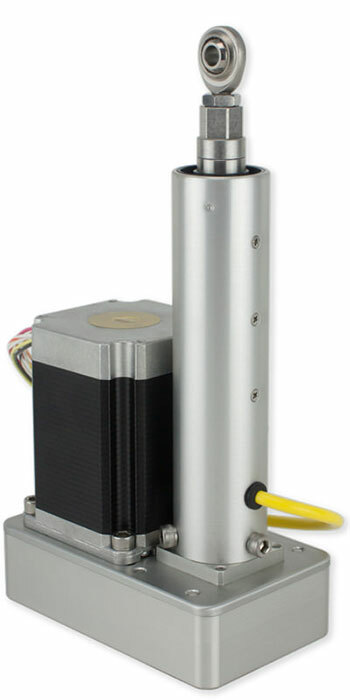 Fits NEMA 17 frame motors and a variety of DC brushed motors. 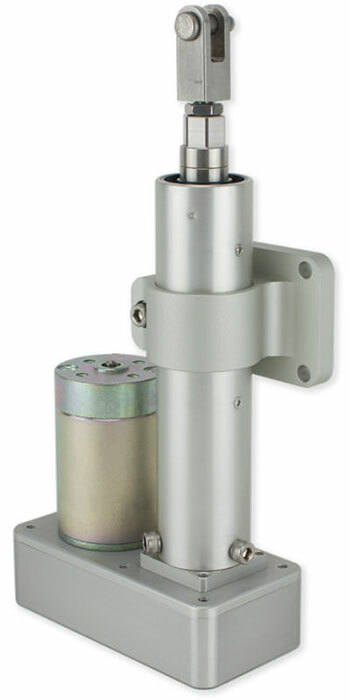 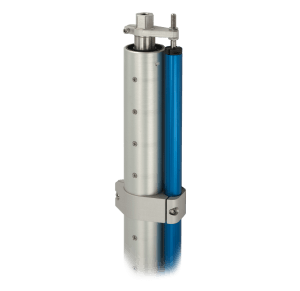 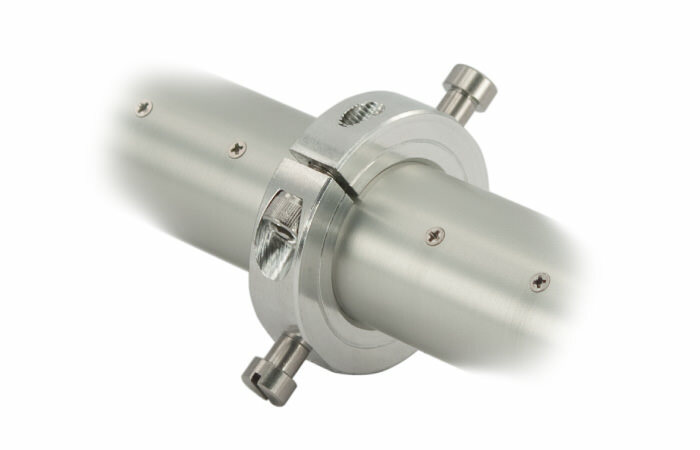 Ideal for high performance, long life, economical actuation systems. 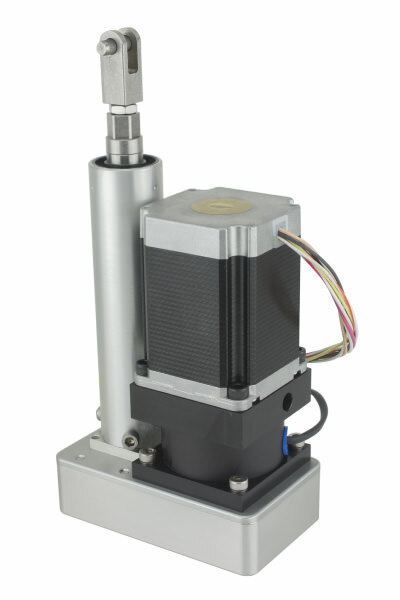 Options shown include NEMA 23 stepper motor, potentiometer feedback and rod bearing clevis rod end mount. 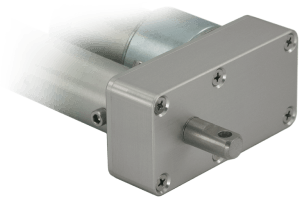 Fits most NEMA 23 frame motors. 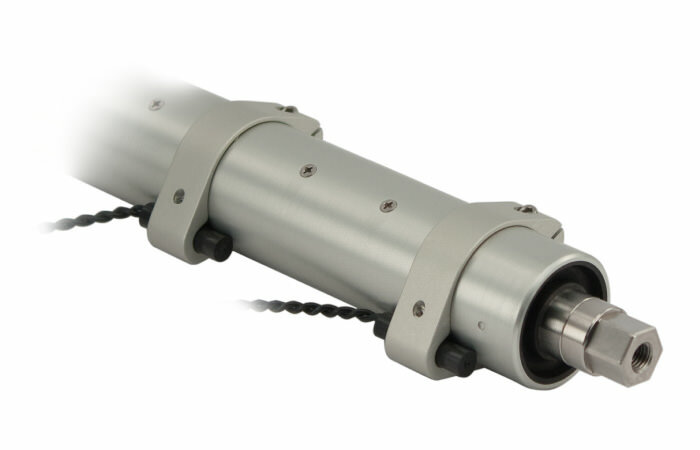 Extends speed and force capability of Series B2. Multiple screw types available including ball screw, acme screw and roller screw options. 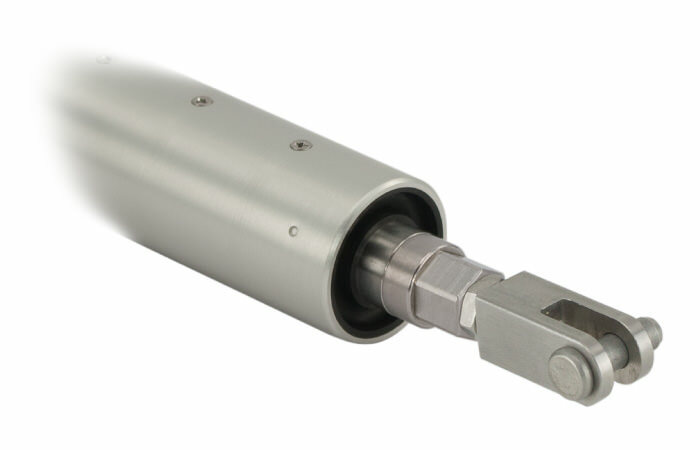 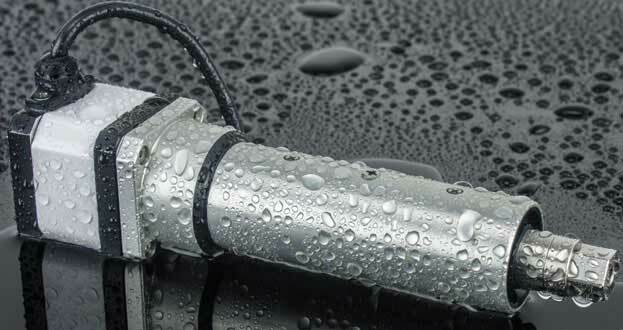 Simple and reliable electric cylinders. 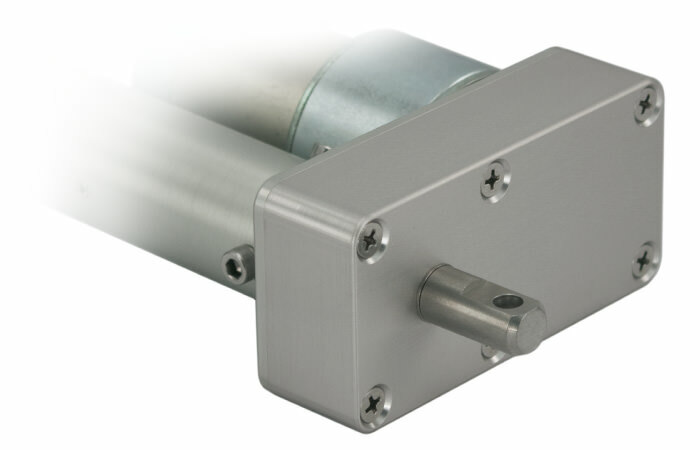 Options shown include bracket mount and encoder feedback. 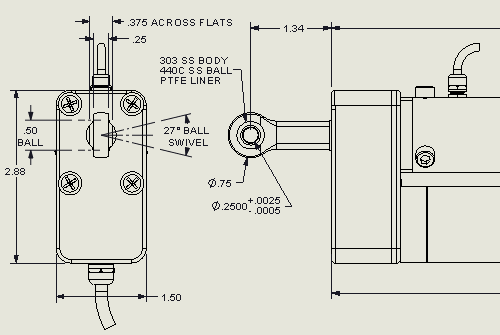 Options shown include rod bearing clevis base and rod end mount. 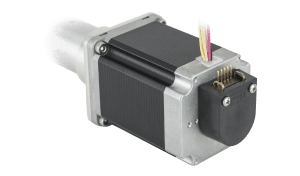 Compact, all-in-one (controller, wiring, feedback, actuator) package that offers cost efficient, high performance motion control solutions. 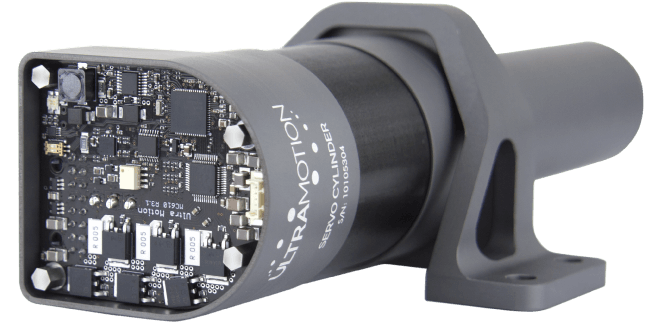 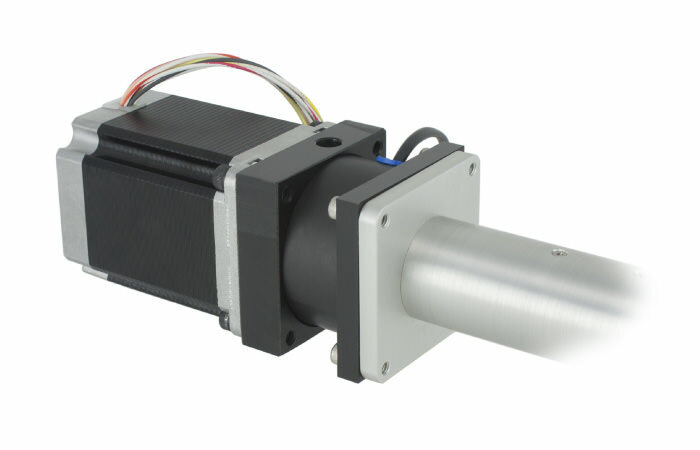 Allows for easy access to the greatly enhanced performance characteristics of brushless motors, the augmentation of stepper motor capabilities, and the benefits of sophisticated current control and trajectory generation. 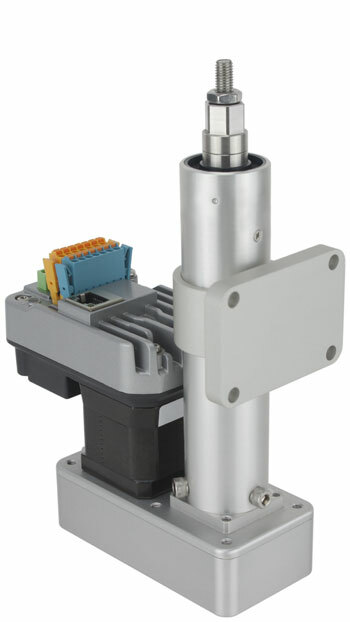 Options shown include Applied Motion NEMA 17 integrated stepper motor and 2 position switches. 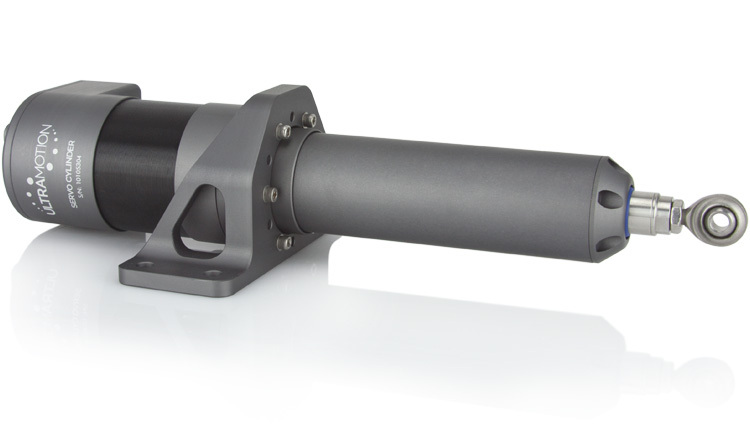 Options shown include block tube mount and threaded stud rod end mount. 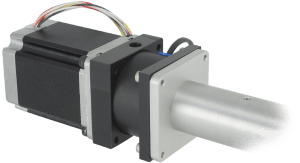 Using internal encoders, integrated stepper motor actuators achieve enhanced performance, higher efficiencies and prevent loss of synchronization (stall). 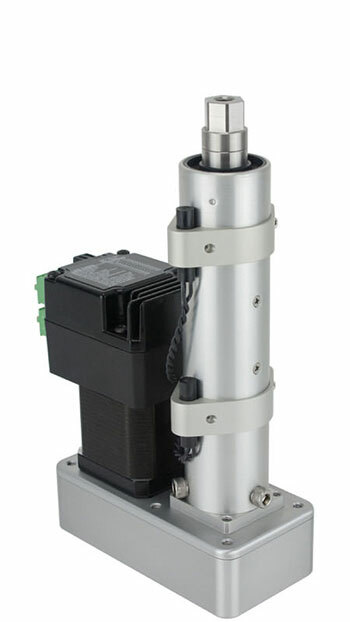 The I1 series of actuators are programmable and can be configured to operate with CANopen, Ethernet, Profinet, and step and direction systems. 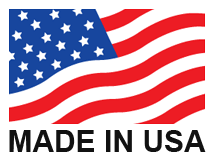 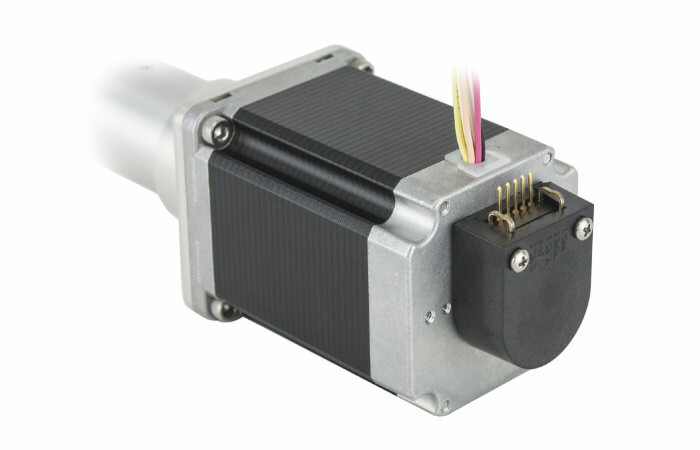 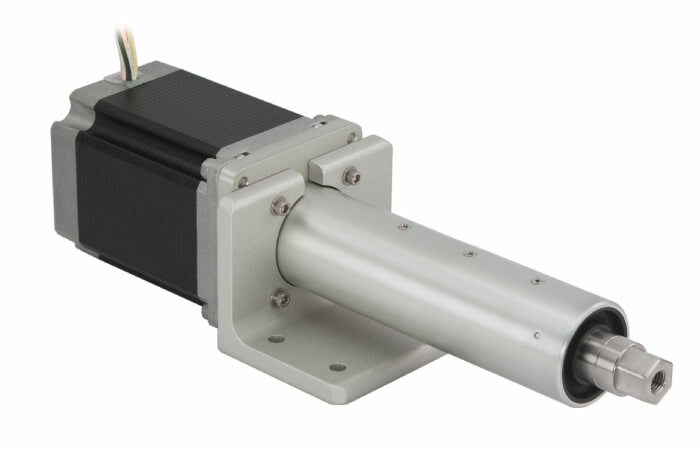 We offer Lexium MDrive and Applied Motion NEMA 17 and NEMA 23 frame size integrated stepper motors with our actuators. 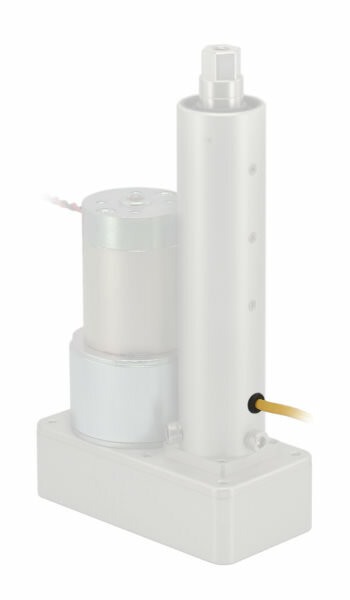 Options shown include NEMA 23 Smart Motor, potentiometer feedback and rod bearing clevis rod end mount. 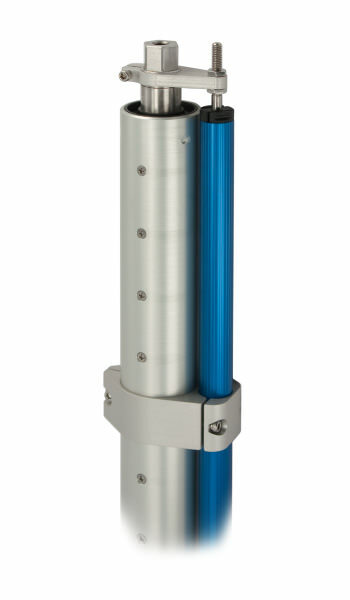 Options shown include NEMA 23 ClearPath motor, 2 position switches, and rod bearing clevis rod end mount. 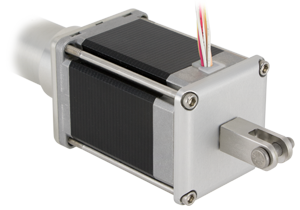 We offer ClearPath motors on our actuators for a high power density, simple to use actuator ideal for digital systems and BLDC replacements to existing Stepper Motor systems. 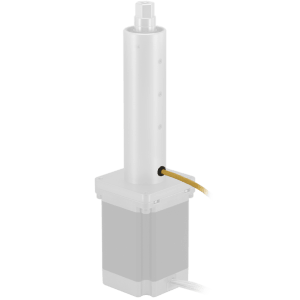 These actuators have built-in limit switch and hardstop homing routines. 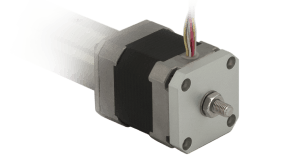 We also offer NEMA 17 and NEMA 23 Smart Motors, which offer full programmability, analog signal compatibility, and industrial network protocols such as CANopen and Ethernet. 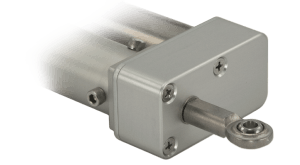 These actuators can be programmed for limit switch homing, hard-stop homing, or for motionless homing using Ultra Motion’s internal potentiometer. 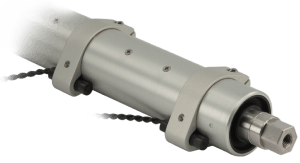 Options shown include eye clevis base mount and rod bearing clevis rod end mount. 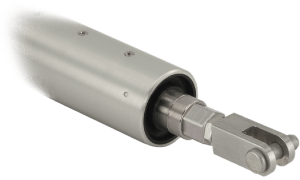 Our engineers have 20 years of experience designing actuators for extreme environments to meet your demanding application. 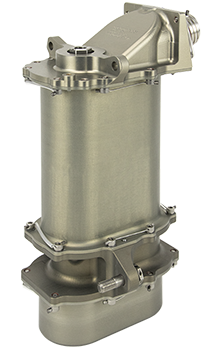 Normal operation down to 77 K.
Designed for low out-gassing in vacuums to 10-6 Torr.